A string trimmer is a tool that utilizes a flexible monofilament line to cut grass and other plant life that are close to objects, or that may be found on a steep or unbalanced landscape. It is made of a cutting head that is found at the end of a long shaft; this shaft has a handle or in some cases handles and it can sometimes have a shoulder strap. The Black & Decker LST136W 40V Max Lithium Ion String Trimmer is designed in such a way that you will see a cutting efficiency like never before. You will really like the fact that this string trimmer is cordless, and you will enjoy the freedom of this amazing feature brings when you are using it. 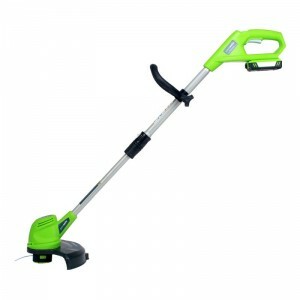 This 13 inch trimmer and edger is powerful; from the motor to the cutting string, you will notice how powerful it is and will find yourself getting the task completed far more faster than you imagined. Because of the PowerDrive Transmission that is exclusively made by Black & Decker you will find yourself able to trim grass that may be in hard to reach areas that your lawn mower just won’t be able to reach. This gives you the ability to maintain an edge that is neat even if it is along any hard surfaces. This string trimmer is powered by a high powered 40 volt MAX battery system that is made from lithium ion; this alone will not just bring along the power that you desire when you have a string trimmer, but it will also give you a runtime that is out of this world, and it also gives you the versatility that you may desire when you have other tools from Black & Decker that utilizes the same battery. You will love how the battery works year after year with a long runtime, the power that you experience from the PowerDrive Transmission that is evident from the motor all the way to the cutting string, and the feed spool that is automatic… it will make sure work that is continuous and has no bumping. You will also find that this string trimmer has a dial that is PowerCommand; this feature allows you to choose between two options that the string trimmer will run at: maximum runtime or maximum power. It can also convert from a trimmer to an edger with ease; because of the handle that is tool free and the height adjustment, should you want to make the change you can. Lastly, after you have finished using the string trimmer you will find that the 40 volt battery will recharge in about 1 hour. This string trimmer is perfect for anyone that is in the market to purchase a new string trimmer. 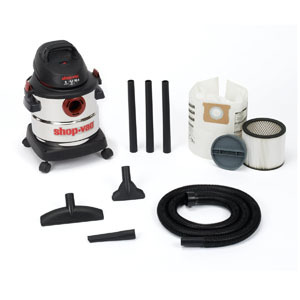 If you are a landscape enthusiast and like to keep your yard looking sharp and pristine, this is the right tool for you. It is also great for the independent contractor that has his own landscape business as well as the large corporation that has many workers that do landscape work… this string trimmer is a tool that many can use, in various situations and for various jobs. If you find that you have need for a string trimmer; if it is for you to use at home, for a job that you are working at or for a community project; whatever the cause may be, if you want sharp edges or if you have an area that your lawn mower just will not reach, you should buy this string trimmer. There are a lot of features that a string trimmer of high quality will have that make it a great tool to have in your arsenal of landscaping tools. One of the first things to look for when you are looking for a good string trimmer will be power. You want a string trimmer to be powerful because you definitely want it to be able to effectively tackle grass and any weeds that you may have to encounter. You also want your string trimmer to have good balance. You want to have a comfortable reach, and the balance plays a great part in that. You want the weight to feel distributed evenly from the top of the string trimmer to the bottom, or it may be slightly heavier towards the top of it. Another feature you will want to find in your string trimmer is that the controls are able to work smoothly and they are easy for you to reach. When you are looking for a string trimmer you want to find one that has a small gap between the trimmer shaft and the cutting head. When it comes to the point that we choose the top pick for string trimmers, we have a stringent process that we go through to make sure that we have chosen the right string trimmer that will have the highest performance and the best value for you, especially since you are spending your money. The first thing that we do in our process is a general research of the product we want to name the best. Once we have done some general research we move on to the next step; that is collecting features and qualities that you will want and that you look for in a string trimmer that is of high quality. The next step in our process is to look at different magazines, blogs and articles that will be found in the landscape tool industry so that we can gather more information. After we have done that we move on to the final step and that is talking to experts and professionals that work with string trimmers on a regular basis. When we are talking to them we are getting their opinions on what really makes a good string trimmer… and we also ask what makes one better than another one. Once we have talked to the experts and professionals we merge their advice they have given us with comments from customers that actually have the string trimmer. We then provide you with the information that we have compiled. A customer from Amazon says this is the best string trimmer they have encountered. They have used it for quite some time and they are happy with everything it has to offer. 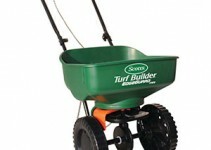 They said it has great power and works extremely well on lawns and weeds. They love that it is light weight has a great balance to it and it is really easy for anyone to use. They find it very comforting that you can make cuts that are precise which is really good when you are working in areas that have tight places or areas that are hard to reach. The battery has long life which this customer thoroughly enjoyed… they like that it was not too big but still produced great power. Another customer from Amazon says they love this string trimmer. They had been waiting for a long time to get a trimmer and they were so pleased they waited and purchased this one. They loved how easy it was to work, they thought it was powerful, it was a comfortable weight and the battery recharge was quick. They were able to do their entire yard with ease and comfort. Chainsawjournal.com says that this string trimmer is a popular tool that is loved and it is loved for great reason. It is something that has fared the test of time over several uses and it has been seen as a quality tool and it demands to be a favorite of many. They love the freedom of movement they have with it when using it and it packs a lot of power, gives great performance and is extremely effective. It is important to make sure that you always take care of your equipment. The first point of care is making sure that you follow all of the instructions that you find in your instruction manual. When you are putting your string trimmer together never skip a step. Another important step in care is making sure you store your string trimmer properly. You want to always allow your string trimmer to cool down prior to placing it in the storage area. If there is any debris or any clippings that are on the trimmer, brush them off. 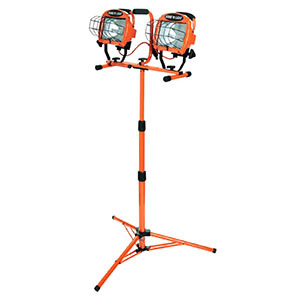 Keep your string trimmer stored in an area that is well-ventilated… you also want it to be stored somewhere that is dry and where any leakage or fumes will not come into contact with any open flame. Keep your string trimmer away from the reach of children; you do not want them to be able to play around with it. 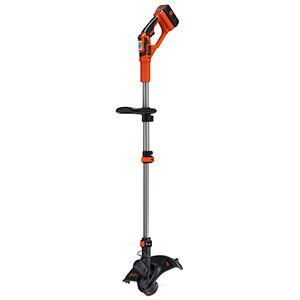 When you are looking for a string trimmer you want to find the absolute best string trimmer that is available for you to have… the Black & Decker LST136W 40V Max Lithium Ion String Trimmer, 13″ is the best that you will be able to find on the market to day. 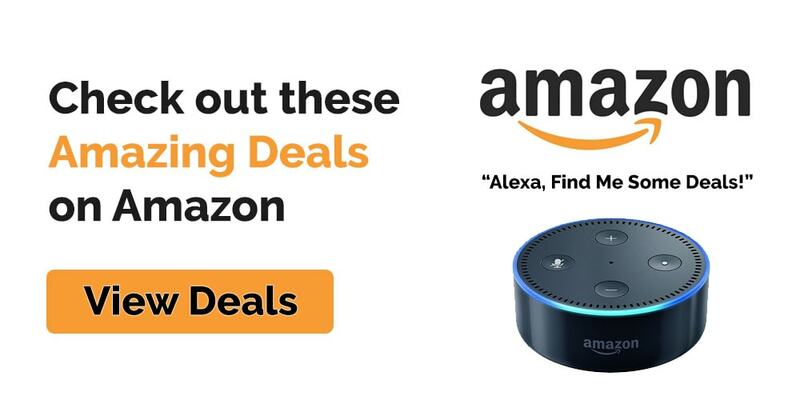 With the features that it has you will be able to work quickly with no issues and you will be able to get done with your work in a timely fashion. Whether you are using it on your own yard, or for a landscaping business, this string trimmer is the best one that you can find. Always be sure that you utilize and follow all of the instructions that you will receive with the string trimmer. To ensure you are getting the longevity of the string trimmer you want to keep in mind and follow all of the assembly, care, safety, and maintenance instructions that come along with it. With the reputation that comes along with Black & Decker you know that you are getting a string trimmer that is backed by a company that has an excellent track record, and with the research that has been performed you see that it is a high caliber, high quality product that you will be able to use in your yard and in your landscaping activities. You will have a great time using this string trimmer and you will be well satisfied with the end results of the string trimmer and what you can do with it.